"We have well over 140+ hours of music, Thats over 325,000 songs! in our rotation. 100% COMMERCIAL FREE!" Share YSYE.net with your friends! Welcome to YSYE.Net Your #1 Country station. Here you can hear great shows and music from the 80's,90's and today! We broadcast 24/7 live to the world. With Tens of Thousands of listeners we know we are doing something right. "Welcome" and please have a listen and come on back. Avalible on 12+ radio apps like the Tune In Radio App. 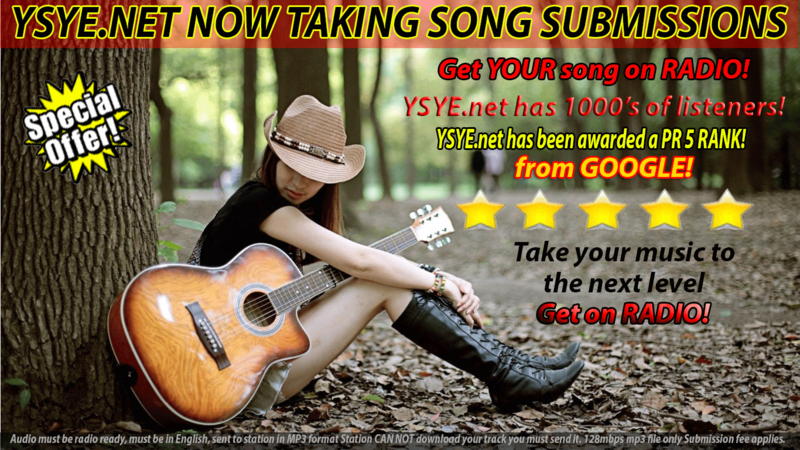 SnowBusters is a proud partner of YSYE.net Your Country Music Station. Mention YSYE.net for a 50% Discount off your first service.